The Fire Marshall for Care Homes training course from solved hr is designed for those employers and employees working in premises providing residential care where the residents may require assistance in the event of a fire. Having the correct procedures in place is essential where residents may not be able to make their way to a place of total safety unaided. Appointing Fire Marshal duties to a responsible person within a care home is an important part of ensuring that your workplace meets and maintains excellent health and safety standards and complies with legislation. This Fire Marshal for Care Homes online training course from solved hr covers the duties under the latest fire legislation, as well as looking at fire-prevention, the correct use of fire extinguishers, and how to organise a safe evacuation. Fire marshals, also sometimes known as Fire Wardens, are civilians trained to help in emergency fire evacuation procedures at businesses and other organizations. 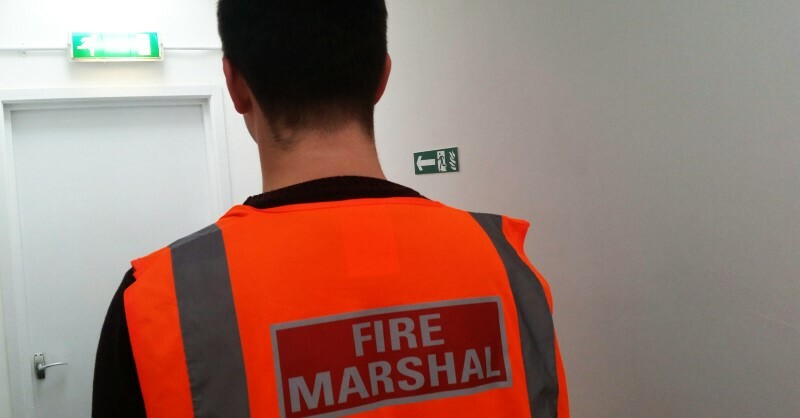 It is a legal obligation that places of work must have a sufficient number of fire marshals to deal with fire emergencies. Duration: 220 minutes (Please note, this is based on the running time of the video only. It does not account in for loading or thinking time on the questions).